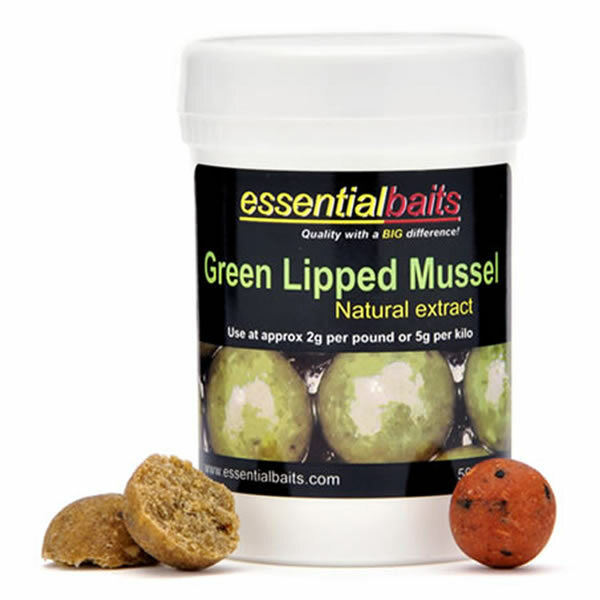 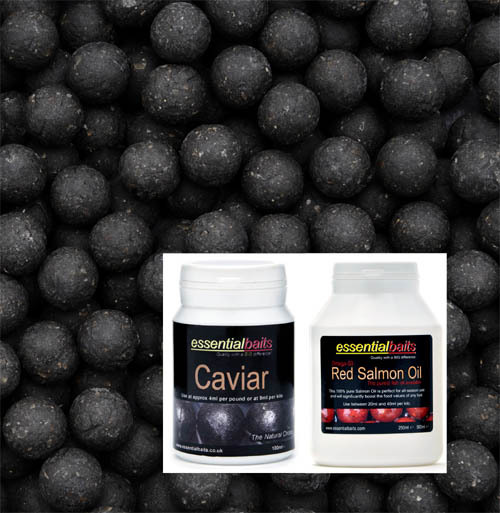 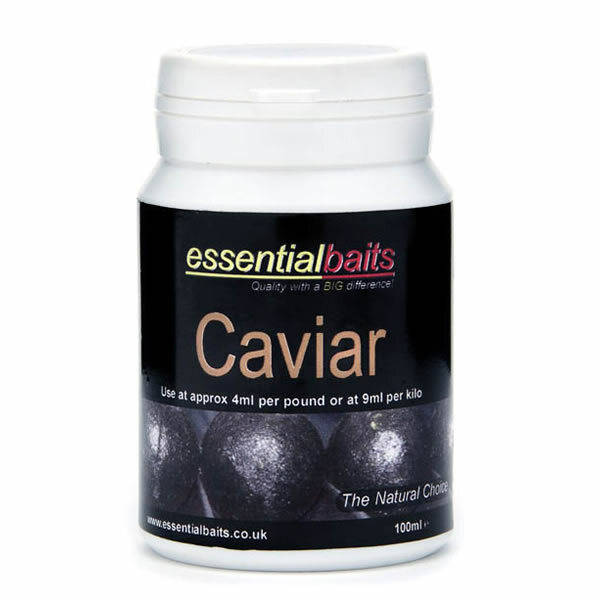 Black Snail Paste : Essential Baits, Quality with a BIG difference! 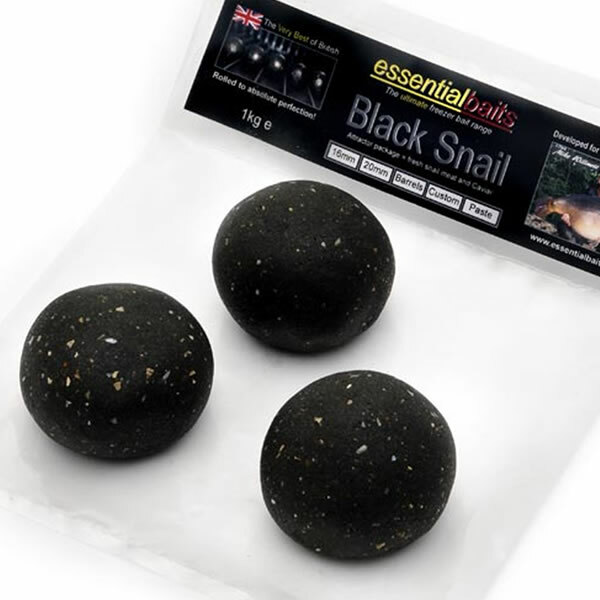 Identical to our new Black Snail boilies and taken straight from the boilie production line. 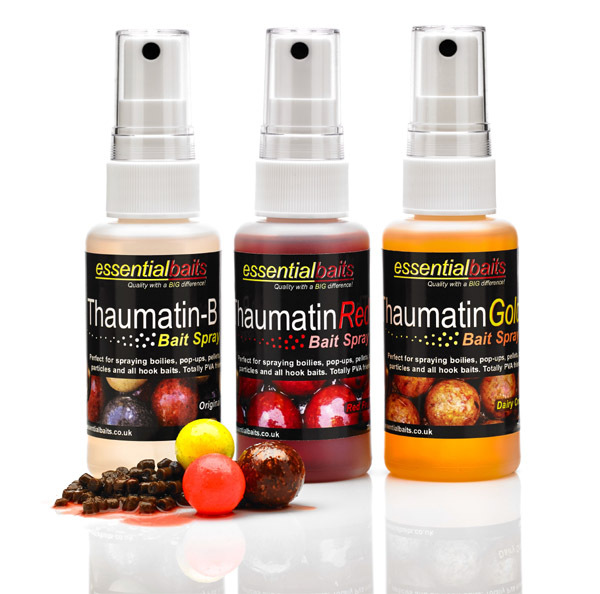 Each pack contains x 3 100g balls of paste, which means they can be taken from the freezer one ball at a time, as opposed to having to defrost the whole lot and re-freeze what you don’t use! 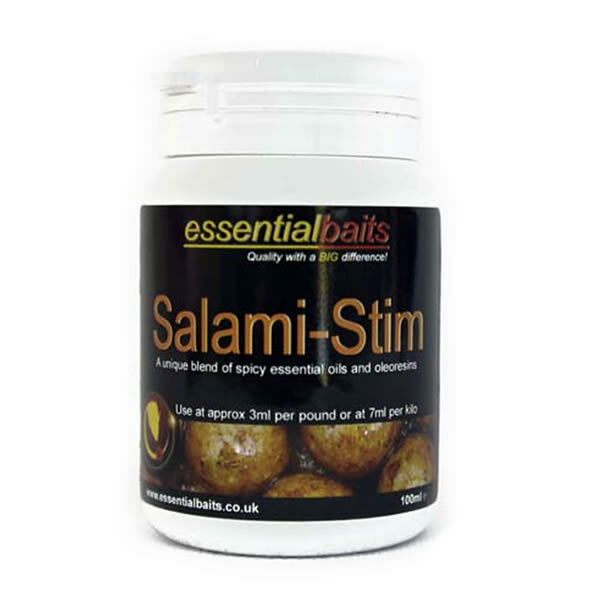 Larger lumps of paste are of course available on request.